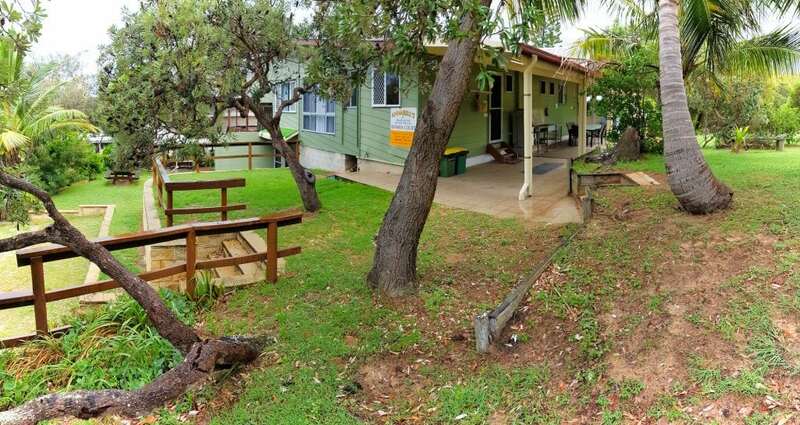 Looking to stay on Fraser Island? Don’t go past Annabell’s in beautiful Happy Valley. 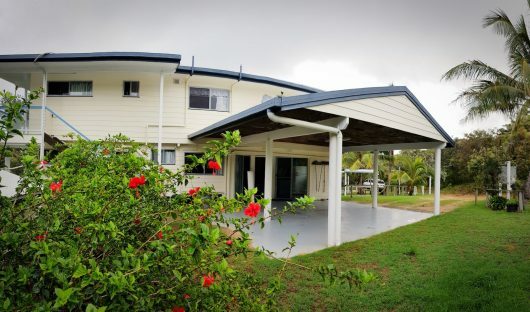 Located centrally on Fraser’s Eastern Beach, Happy Valley is a perfect place to base yourself while exploring the magnificent lakes and features Fraser has to offer. It is also a great base for fishing trips. If you are keen on bush walking it is the start of the “Great Walk”. Annabell’s offers you a choice of 4 self contained properties for your holidays. Each has it’s own individual and distinct features. 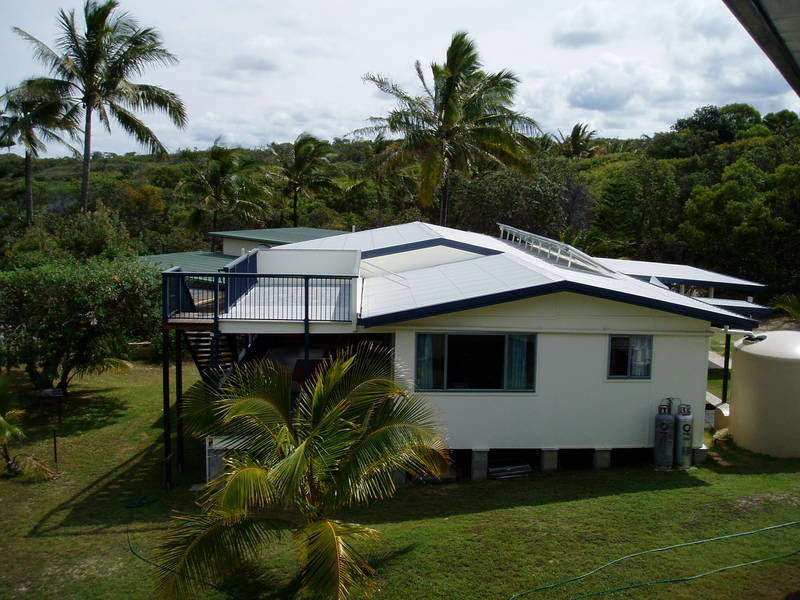 is a large 2 story house with Ocean views. Each level has its own kitchen, dining & living rooms and large decks with BBQs. It has 6 bedrooms & can sleep up to 16 in 12 beds. has 4 bedrooms on one level & can sleep up to 12 in 9 beds and has great entertainment areas and ocean views from top observation deck. is a beautifully refurbished townhouse. It has 5 bedrooms and can sleep up to 12 in 9 beds. Has large dining and lounge areas and undercover outdoor area with BBQ. is a large 2 story house with some sea views from top floor. Each level has its own kitchen, dining & living rooms. It has 6 bedrooms and can sleep up to 16 in 13 beds. Great location which is central to everything. 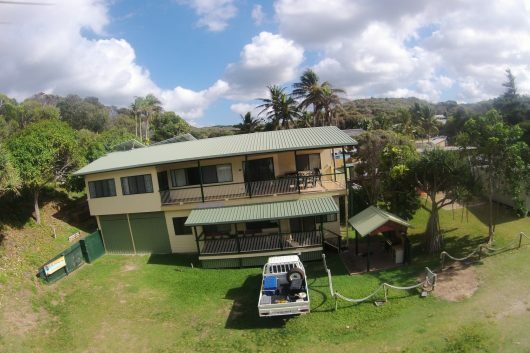 A terrific house that is well maintained with great views and ocean breezes. I would go back anytime. Place is great could not really fault it except no dish washer was a bit pain full on holidays. Best Place in the whole of happy valley! Awesome views, best set up. Anne and Scott have a great place with this one. Fantastic house, loved the outdoor entertaining area! Perfect for our stay and we hope to come back soon. Parker Place is very spacious, clean, tidy and very accomodating. The deck & bbq area served as a great social area during our stay and we all enjoyed our stay there immensely. We will definitly go back there if available.